Micky Fitz the lead vocalist of The Business has passed away. He had been diagnosed with cancer in 2015. No official announcement from the band has been made as of yet. 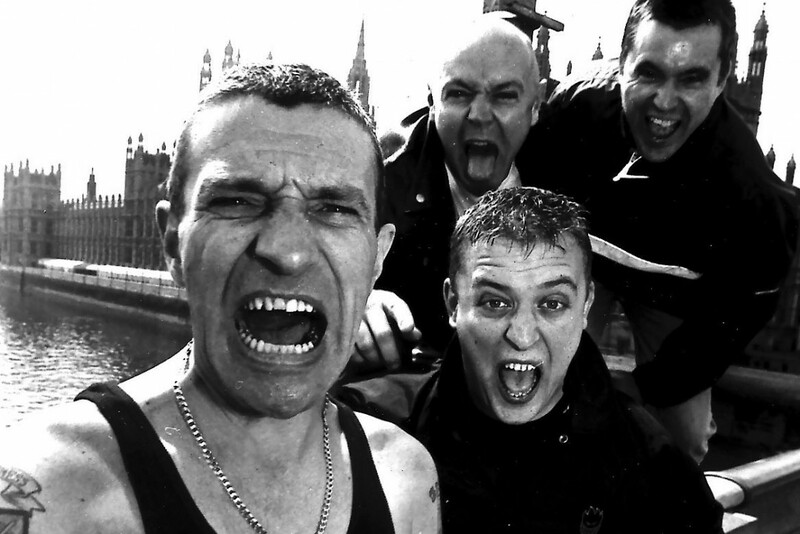 The Business were one of the UK's first Oi bands. After a string of early singles, including the hit "Smash the Discos," the band released their debut album Suburban Rebels in 1983. The band's original run lasted until 1988. They reformed in '92 and have been a unit since then. They were influential on many punk rockers, including Lars Frederiksen, Andy Lefton, Dropkick Murphys, and many more. Punknews sends its condolences to Micky's family and friends.